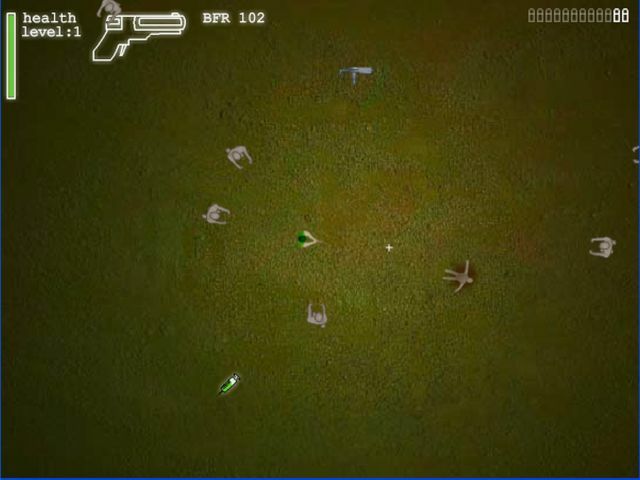 Aim and shoot in this action war game. It is dangerous to become in the line of fire. 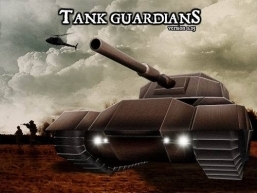 Destroy all the tanks.